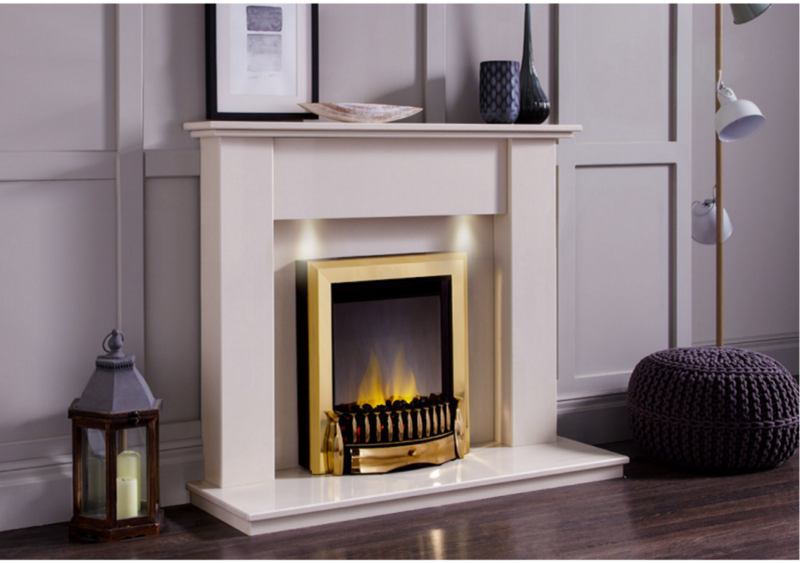 The Madrid marble surround features a beautifully detailed double shelf mantel with a lipped hearth to match. The integrated downlights highlight the superb marble finish of this classic design. This marble surround is ideal to suit any of our Inset Gas Fires and Inset Electric Fires to create a perfect finish to your room.